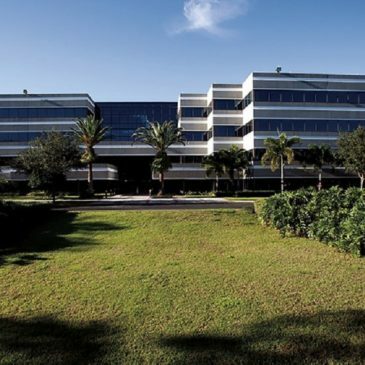 TerraCap Management has sold Keller Center, a 159,840-square-foot office building north of Orlando, Fla., for $27.9 million. The buyer was Susquehanna Holdings, according to GrowthSpotter. The new owner financed the acquisition with a $21.7 million loan with a fixed interest rate and a 30-year amortization period. A CBRE team represented the seller and secured financing for the buyer. 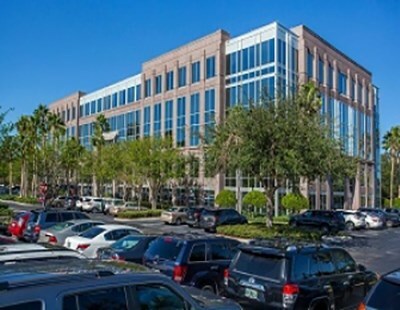 After the $28.1 million sale of a Tampa office property, an affiliate of TerraCap Management has acquired Resource Square I and III, a Class A office portfolio in Orlando, Fla., for $39.2 million. HFF represented the seller, an affiliate of Banyan Street Capital and funds managed by Oaktree Capital Management, in the transaction. The property was sold free and clear of financing.